Mother’s Day is coming up! It’s a very sentimental day when we all let our mothers know we appreciate them. 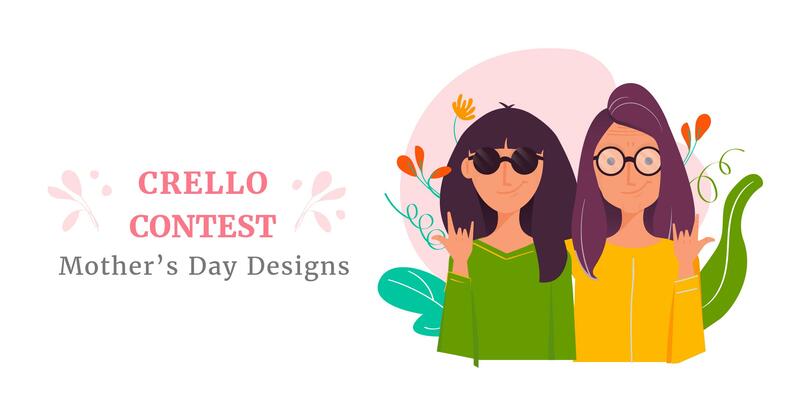 In light of this, Crello launched an online design contest for Mother’s Day. The winners in 4 design categories will each win an iPad. Create your design using Crello. Post your design on social media with the hashtags #MothersDay and #CrelloContestMD and mention @crelloapp in your post. Wait till the 14th of May to see if you are one of the lucky winners. The design contest will run from May 3, 2018 to May 14, 2018 and we’ll announce the winners then. You can read up on more details about the contest here, along with inspiration for your designs.